I found this recipe on The Whole Life Nutrition Kitchen, a blog overflowing with gluten free recipes. I highly recommend visiting this blog if you struggle with a wheat intolerance/allergy or Celiac disease. The authors are extremely knowledgeable and have packed it with oodles of information and resources. 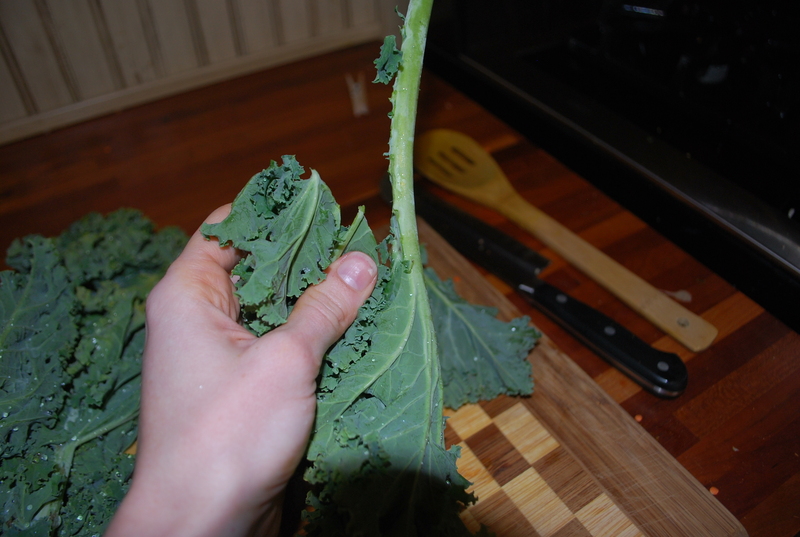 I also discovered a number of wonderful recipes that fit in with the Candida diet. Others need to be modified somewhat, but the site has definitely inspired me to think outside the box. Anyway, here is the recipe (please note: my comments are italicized). Heat the olive oil in a large stockpot (8-quart). Add the onions and saute for about 5 minutes. 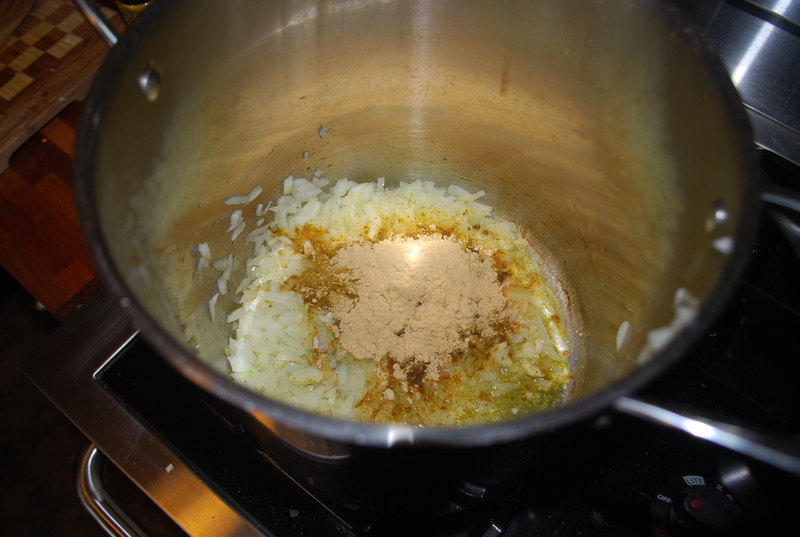 Add the garlic, ginger, and curry powder and saute a minute or so more. 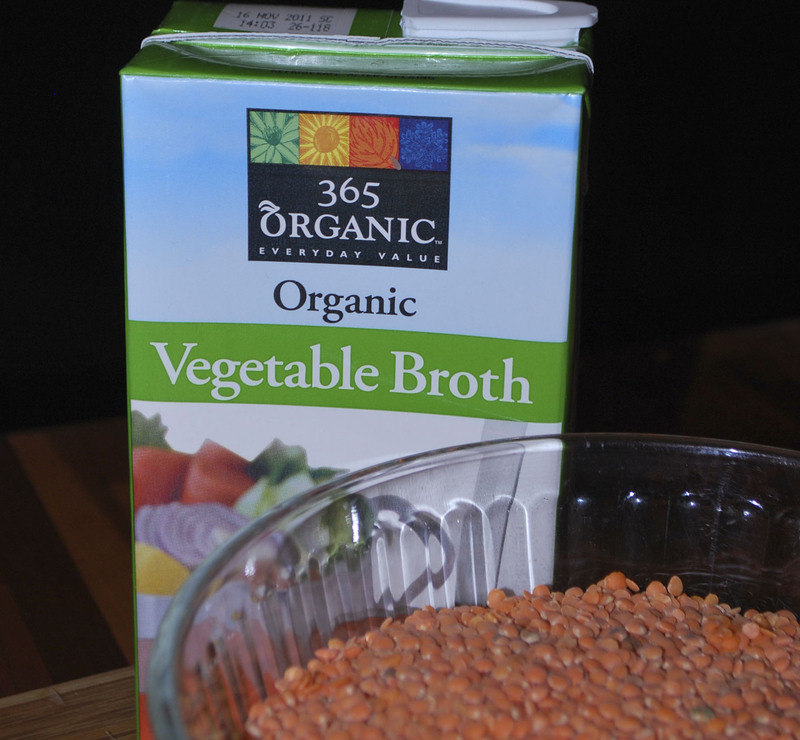 Add the red lentils and water or stock. I like to prep the carrots at this point. It’s just nice to get the lentils cooking first to save time. Then add the carrots, cover the pot, and simmer for about an hour total (start time after adding liquid and lentils). I recommend using all veggie stock instead of water. 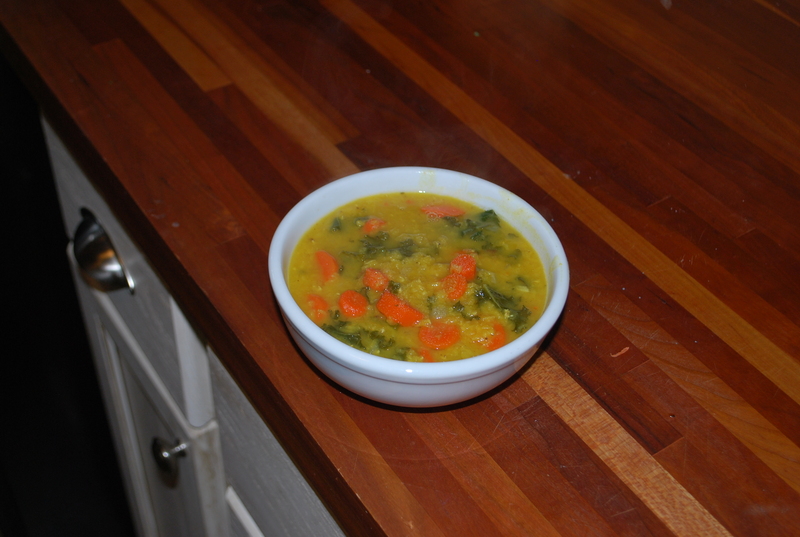 The first time I made this soup I mixed stock and water and it was very bland. I also used the minimum amount of the spices. The second time around, I used all veggie stock and the maximum amount of spices. 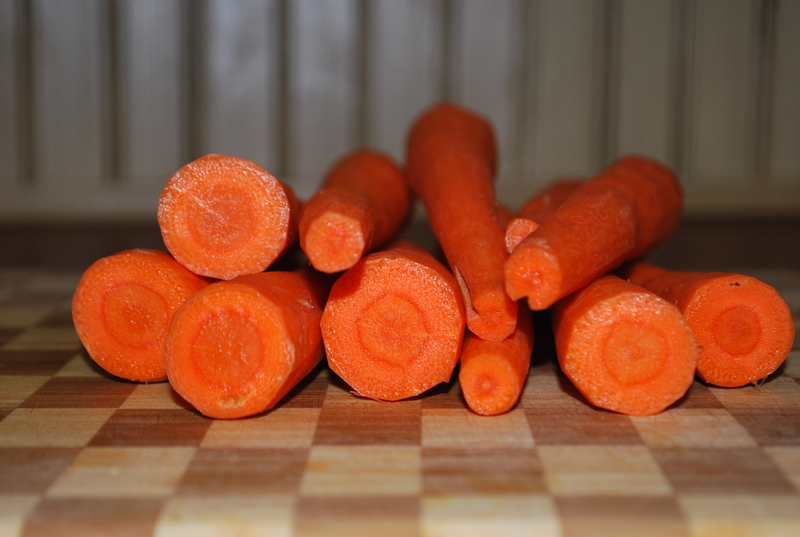 I also doubled the amount of carrots and found it was much more flavorful. 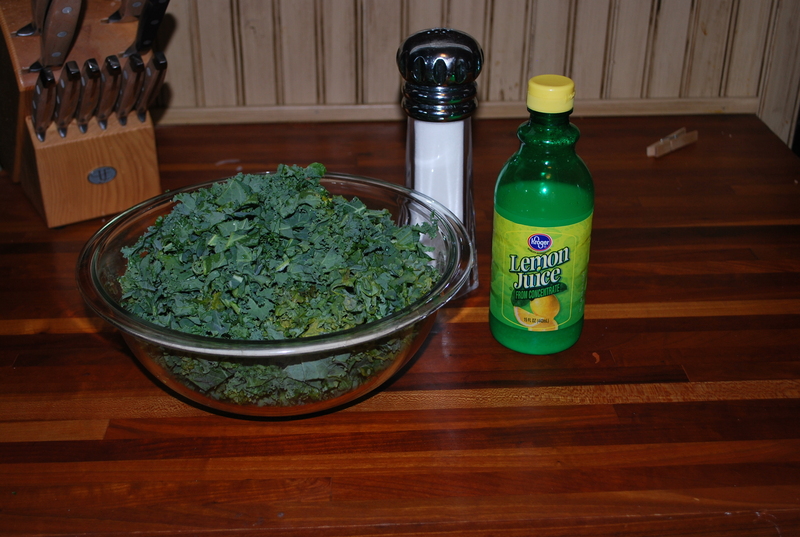 Turn off heat, add greens, lemon, and salt. Stir it all together and let it rest for about five minutes for the greens to soften.